Chris Hines is a graduate of the University of Alabama. He is an entrepreneur, writer, producer, marketer and family man. He has lived in Athens since 2000 and is the president of the Athens Chapter of BNI (Business Network International). In 2010 his script Will Mime for Food won a national Steven de Souza screenwriting contest. He is a founding member of the writing group the Betwaddlers and frequently gives feedback to novelists and screenwriters. He has been on the board of Film Athens since 2011. Samanta Carvalho joined the board in 2014. Sam has been living in Athens since 1994 and has an Masters in Social Work from the University of Georgia with a concentration in community empowerment and program development. She has worked at the Athens Clarke County Department of Housing and Community Development for twelve years managing grants for nonprofits and assisting them to develop programs and coordinate resources to help people find jobs and stable housing. Bethany Iverson is currently a sales Manager at Foundry Park Inn and Spa and was a Senior Event Coordinator at Hallie Jane's Catering for over 8 years. Bethany has solid logistical planning and design skills and can successfully plan and seamlessly execute a wide variety of events. Bethany also serves as President on the board of the organization "Athens Wedding Professionals." Mark Acosta is a seasoned entrepreneur with diverse Startup experience spanning 18 years having lived in Hawaii, New York City, Rio de Janeiro, London and Madrid. With a B.S. in Computer Science, Math and Music from Wake Forest University and a Master's Degree in Computer Science from the University of Hawaii, Mark has applied a multidisciplinary approach to business and technology. He has a passion for pushing others to succeed and enter the marketplace overcoming the myriad of challenges while providing positive motivation along the way. The industry experience Mark has gathered spans from Virtual Reality, Competitive Video Game Platform Development, Grid Computing, Software as a Service, Automated Trading, Network Storage, Network Security, Apparel, Golf Travel and HealthCare Solutions. He has motivated and inspired others to successfully start and run their own businesses. John Hollis Baker, Esq. received his Juris Doctor from Mercer University in 2002. Since that time, he has handled litigation matters in and around Athens, Georgia for individual and corporate clients. He has been named a "rising star" by Super Lawyers and listed in "Top Verdicts" for a jury trial verdict in contracts litigation in the year of 2011. John is a member of the first ever class of the "Leadership Academy" sponsored by the State Bar of Georgia and serves as Secretary of the Western Circuit Bar Association. John specializes in civil litigation related to real property and banking as well as serious injury to Plaintiffs. Danielle Robarge, an Athenian since 1995, has spent most of her career life in sales and web development. With a lifelong love for film she has worked for local film festivals, independent and big budget film productions. In 2004 she co-founded the Athens Film Foundation (now known as Film Athens) to promote and support the filmmakers in the Athens, Georgia community. 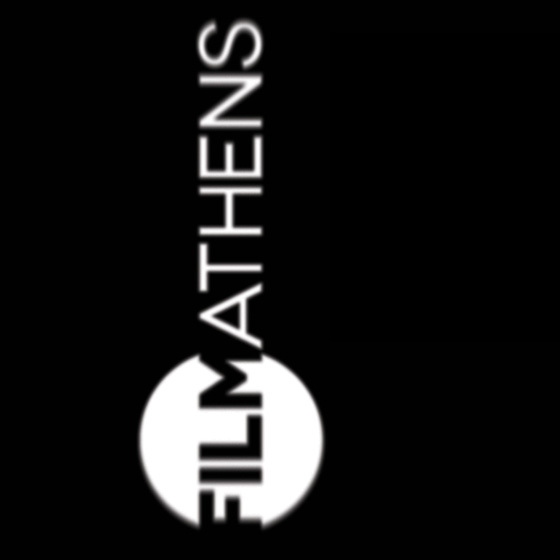 Film Athens has kept her busy coordinating festivals, workshops, screenings, offering online filmmaker support services at www.filmathens.net and working diligently towards bringing the film industry to Athens. She works on film productions as a producer, location scout/manager, and all sorts of other random jobs.